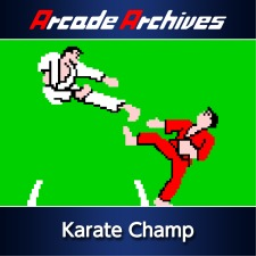 For some games it has merely been days. 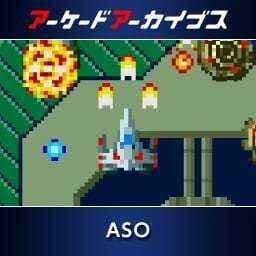 For others, it has been months. 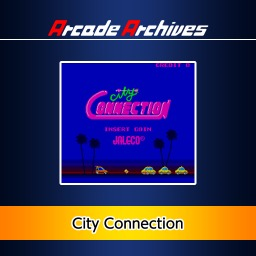 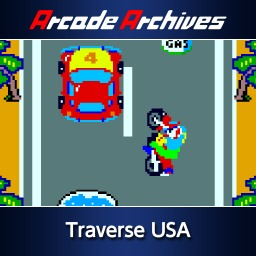 Regardless, Arcade Archives Shusse Ozumo, Organ Trail, Psychonauts, Rally Copters and Song of the Deep all finally arrive in PAL regions. 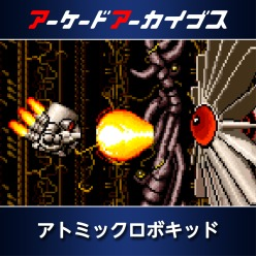 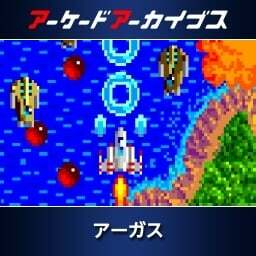 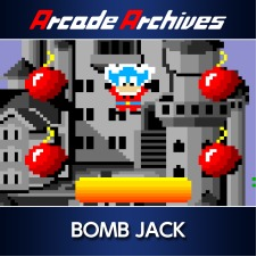 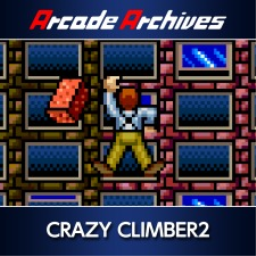 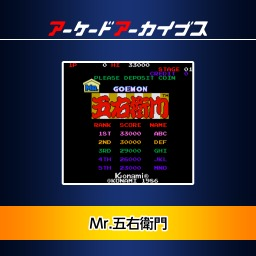 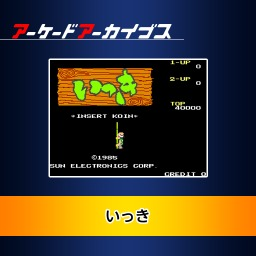 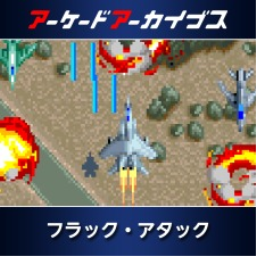 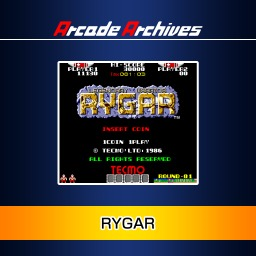 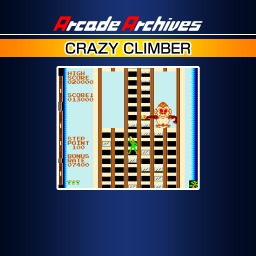 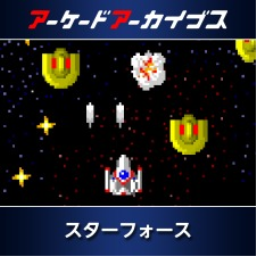 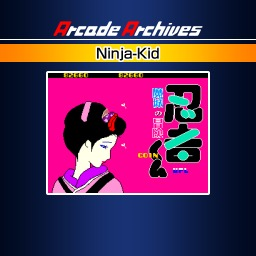 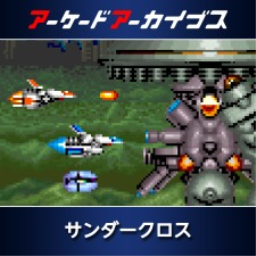 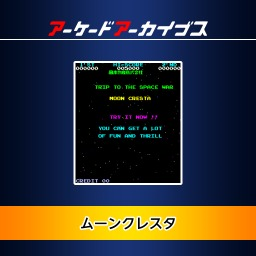 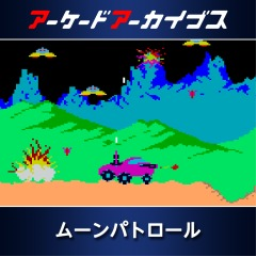 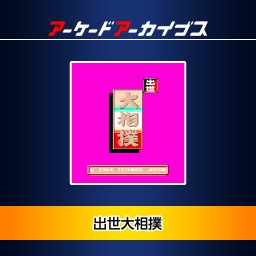 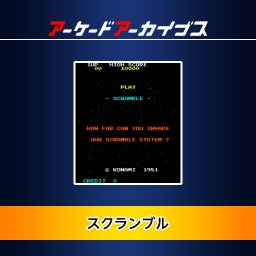 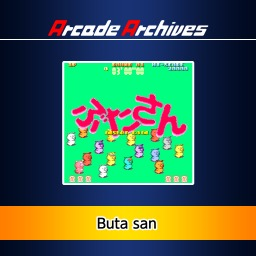 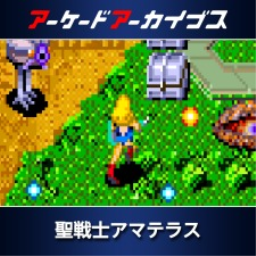 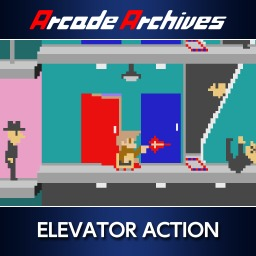 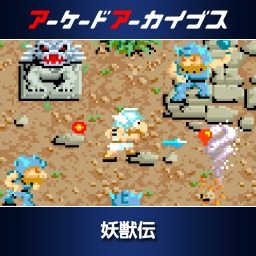 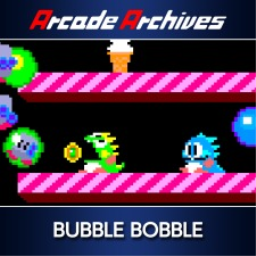 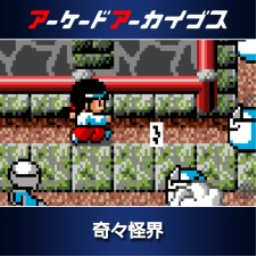 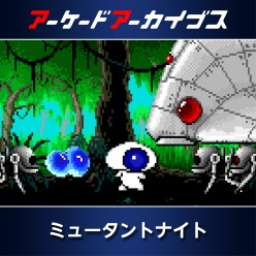 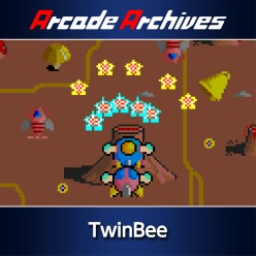 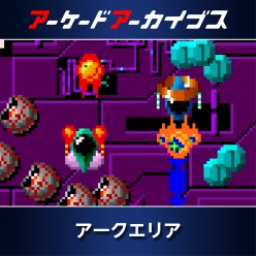 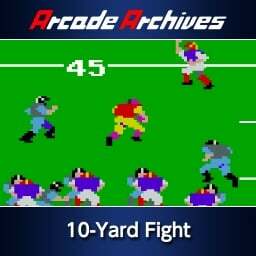 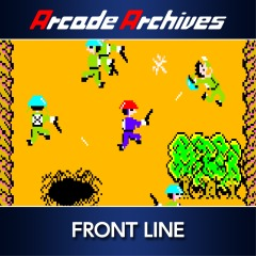 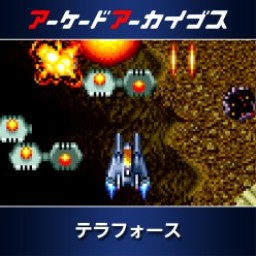 The first Arcade Archives game with trophies was Arcade Archives: Bomb Jack, which was developed by Tecmo, published by HAMSTER and released on 19 June 2014. 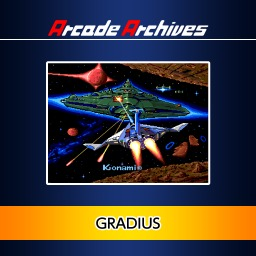 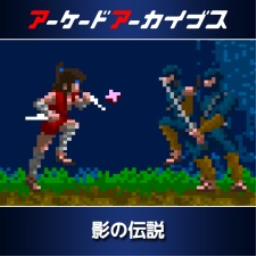 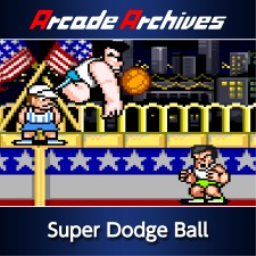 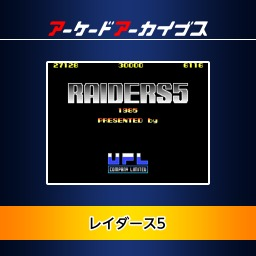 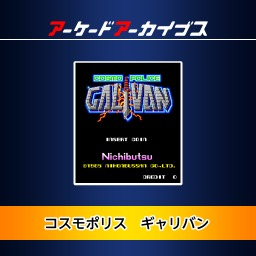 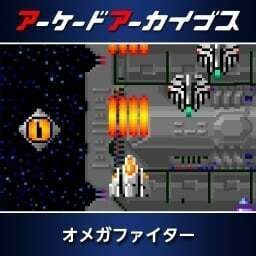 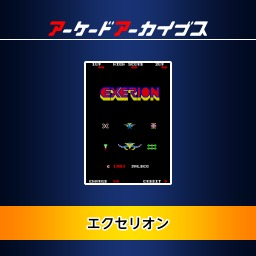 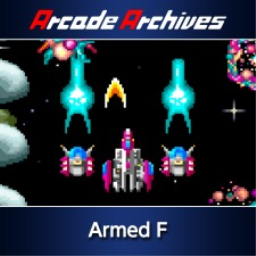 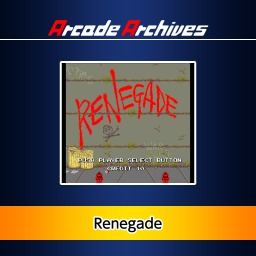 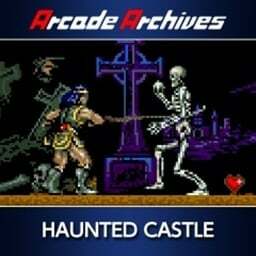 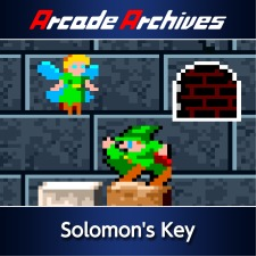 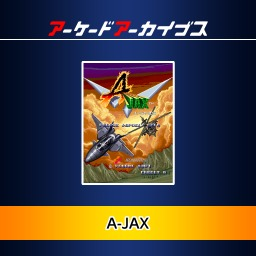 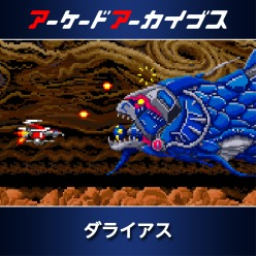 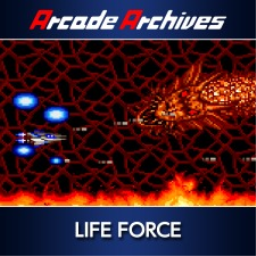 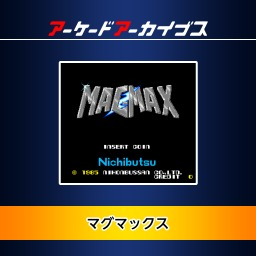 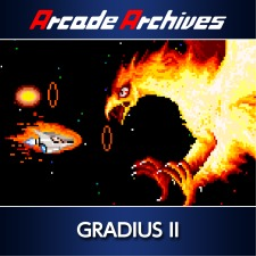 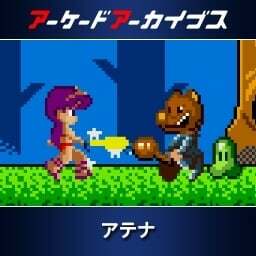 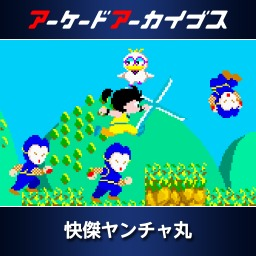 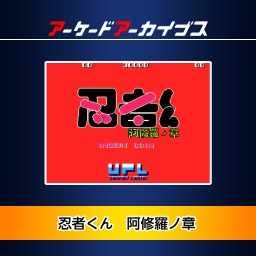 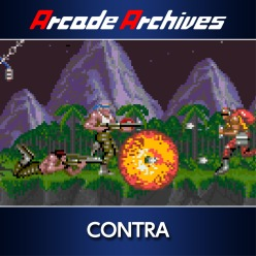 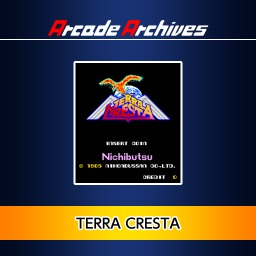 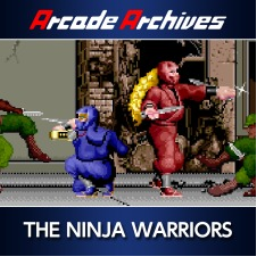 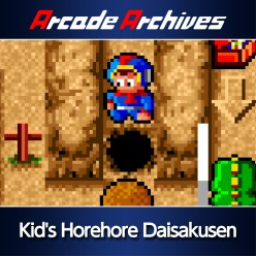 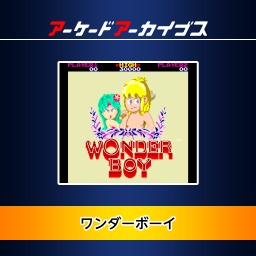 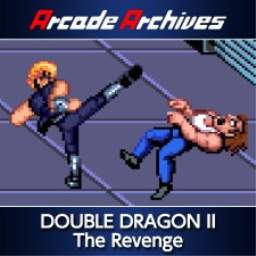 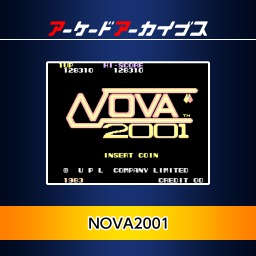 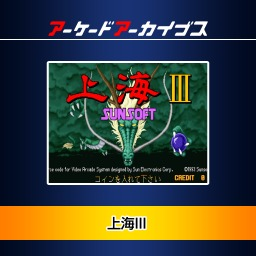 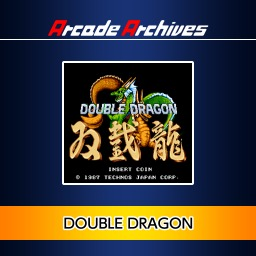 Since then there have been 60 more games in the series with trophies, the most recent being Arcade Archives ATHENA which was developed by SNK, published by HAMSTER and released on 13 December 2018.